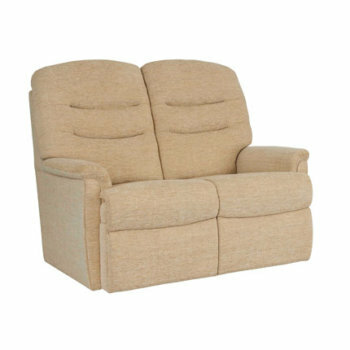 In addition to our fantastic range of recliners, here at Anglia Recliners we also supply an extensive variety of sofas and suites which are on display at our fully stocked showrooms. Available in a selection of styles, sizes, fabrics and leathers, our settees, couches and sofas are a perfect addition to any home. 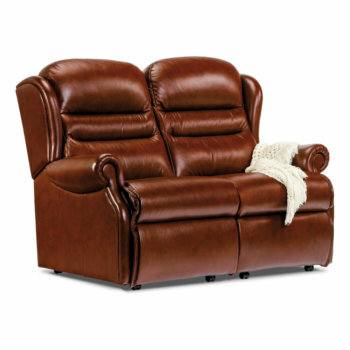 Whether you are in need of a large, comfy seating solution to accommodate a family or guests, or a small stylish seat to enhance the look of your living room, Anglia Recliners has the ideal furniture for you. 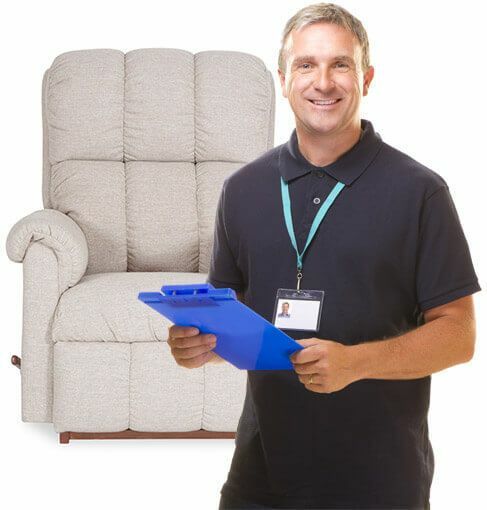 We can facilitate the entire process, from responding to your initial contact and discussing your needs, to supplying you with the most suitable sofa, suite or chair and taking away your old furniture if required. 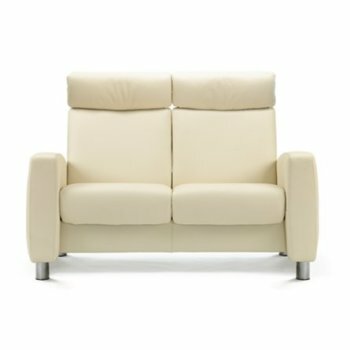 So, if you wish to learn more about our beautiful range of couches and sofas, simply give us a call today and we’d be more than happy to answer your questions over the phone. Alternatively, you can pay a visit to our showroom to view our range first hand.